A fresh introduction to astrology that will provide a contemporary perspective on this age-old practice. Where have we been? Where are we going? There is no greater roadmap than the stars for helping us to recognize habitual patterns, discovering our gifts, and figuring out how to move toward greater joy and contentment. A Modern Guide to Astrology provides readers with a fresh perspective on the fundamentals of astrology and how to read their own birth charts. With accessible depictions of the astrological signs and symbols, this guide opens up the rich world of astrology as a tool to deepen self-awareness and lead a more fulfilling life. &nbsp;&nbsp;&nbsp;&nbsp; The book highlights the basic concepts of astrology that provide entryways into an understanding of the factors that shape our lives in fundamental ways. This book weaves together the whole tapestry, showing readers that reading and understanding astrology charts is within reach. 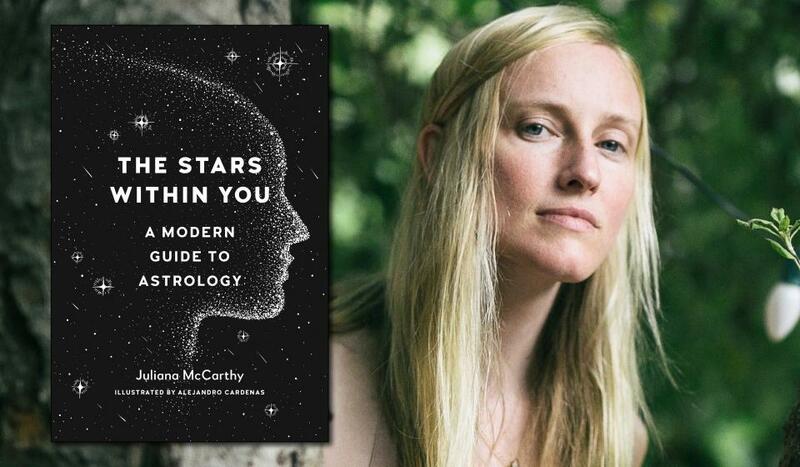 JULIANA MCCARTHY has been practicing and studying astrology for almost twenty years, finding it to be a powerful tool for self-exploration and examining how we relate to others. She loves working with people and helping them understand their authentic selves—their complexities, gifts, karma, and life paths. An avid writer and lover of art, she writes articles for her website, etherealculture.com, and runs a popular Instagram feed by the same name, @etherealculture. Juliana is also an energy healer and Shambhala Buddhist, and lives by the ocean in Greenport, New York.